“If its not made with love, we don’t make it” are the words fixed to the side of Shenkin’s Linea espresso machine. And with the baristas laughing every five seconds, it’s a sentiment that seems to propel the energy of this excellent cafe. 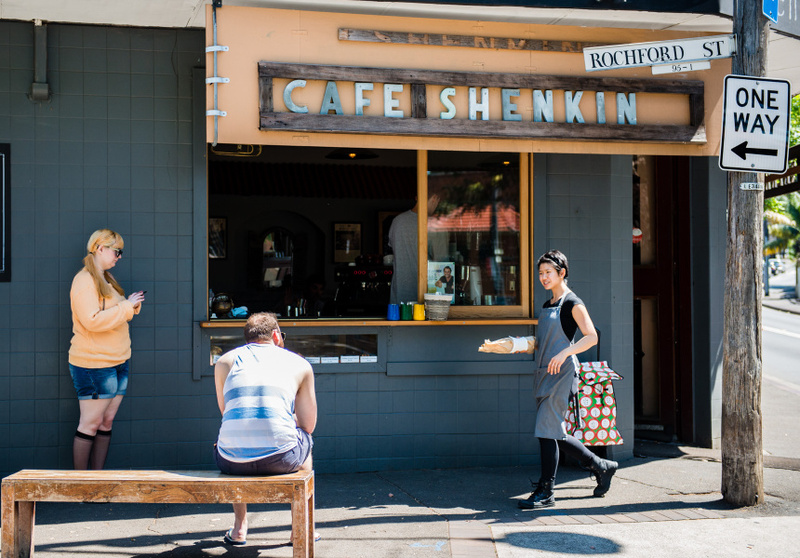 Long regarded as the backbone of Erskineville’s cafe scene, Shenkin has been building itself a solid reputation for both specialty espresso and non-traditional cafe food since 2006. 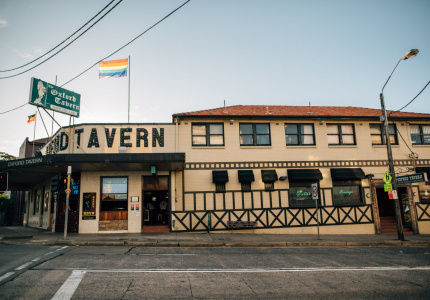 Responsible for this glowing reputation is the charismatic barista duo Bar and Din Haikin and their father Arie Haikin, whose Israeli heritage pervades the menu. 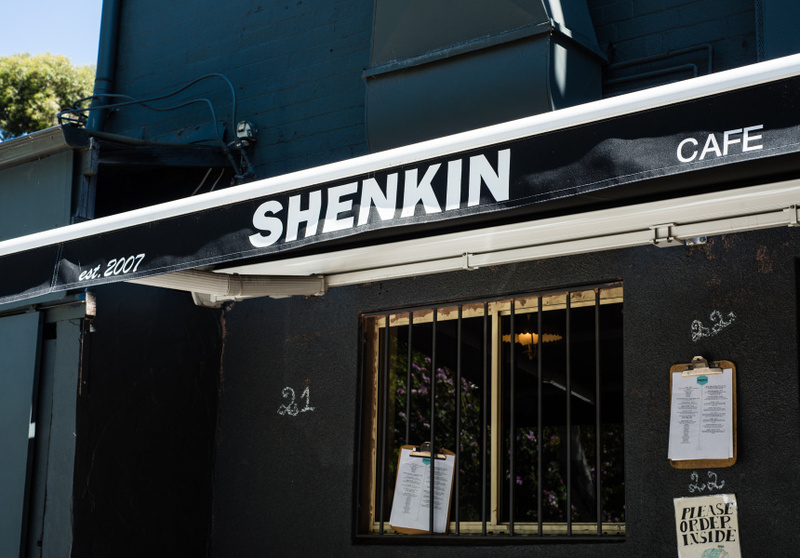 As well as some reformed classics, Shenkin’s menu is riddled with trademark dishes, including Israeli shakshuka – a thick, tomato-based broth served with poached eggs and fresh pita bread. 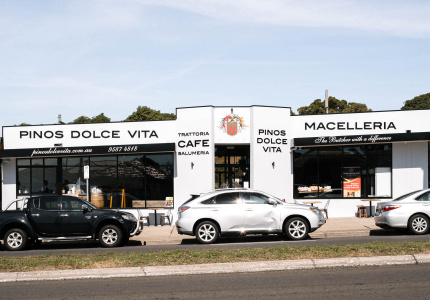 And the huge range of pastries and sweets on offer has a reputation of its own. 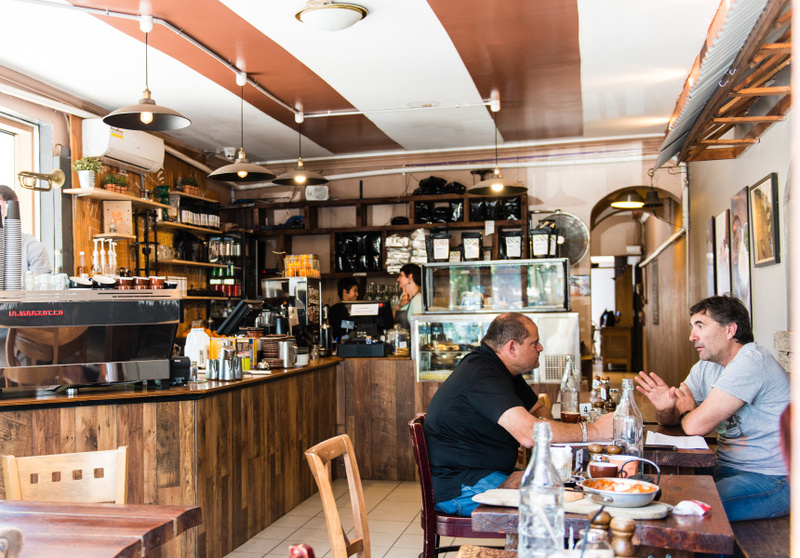 henkin has hosted a collection of Sydney and Melbourne’s finest roasters over the years, including Jack and the Bean (now The Grounds), Umami and Proud Mary. These days it roasts its own coffee through Crop to Cup. 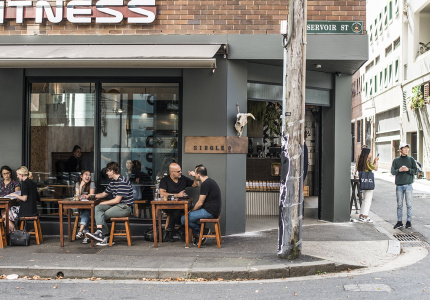 The boys are best known for their rich, milk-based espresso, not entirely undue to Bar Haikin’s reputation as one of Sydney’s most talented latte artists. 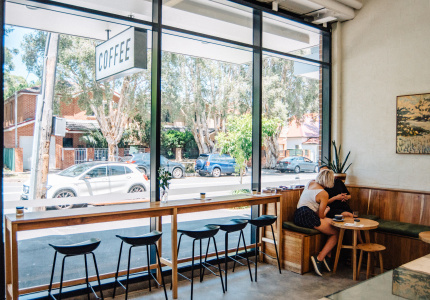 Much like their new king street espresso bar, Shenkins fit-out is a charming DIY effort by the three Haikin fellows, hammering together slabs of varnished timber, church pews and plywood to form a huge set of endearingly wonky tables and chairs. The random cluttering of pans and coffee paraphernalia gives the space a happily dishevelled atmosphere that meshes with the Haikins’ welcoming nature.